Eddie Blanton, CCIM, serves as a Principal/Senior Advisor with Tradd Commercial’s Charlotte, North Carolina office. He began his commercial real estate career back in 1996. While initially operating as a leasing agent and property manager, he has since specialized in the areas of retail and investment brokerage. Eddie holds real estate broker licenses in both North and South Carolina. He was awarded the CCIM designation in May 2001. He currently serves on the North Carolina CCIM Chapter’s Board as an Ex-Officio member as he was the Chapter’s President in 2010. 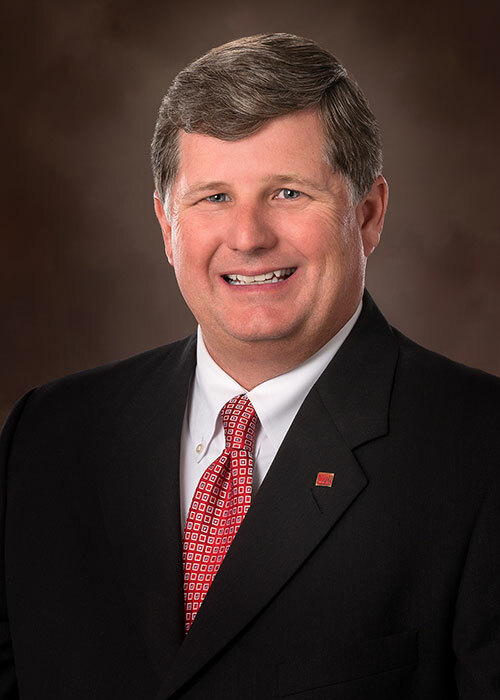 He has served on the CCIM National Board of Directors since 2013 and serves as the CCIM Institute’s 2019 President-Elect. Eddie is active in his local community, where he volunteers as a youth baseball coach. In 2015, he also started The Blanton Foundation, a non-profit organization providing financial assistance to local charities. He attends Sharon Presbyterian Church where he and his family are members. Eddie, a native Charlottean, resides in the South Park area of Charlotte, NC with his wife Kristin and their son Zachary.